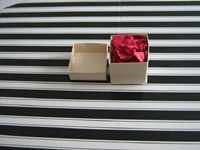 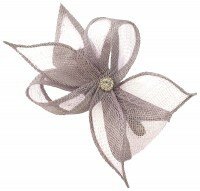 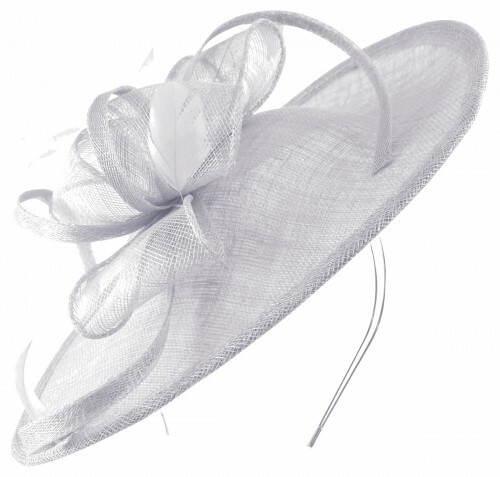 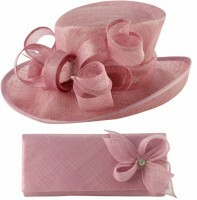 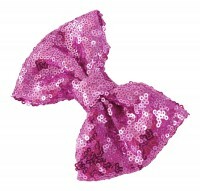 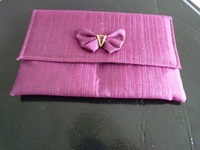 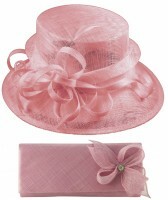 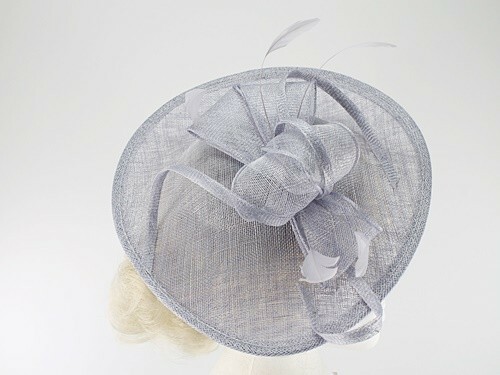 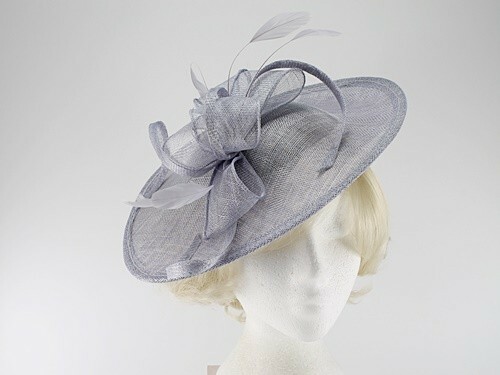 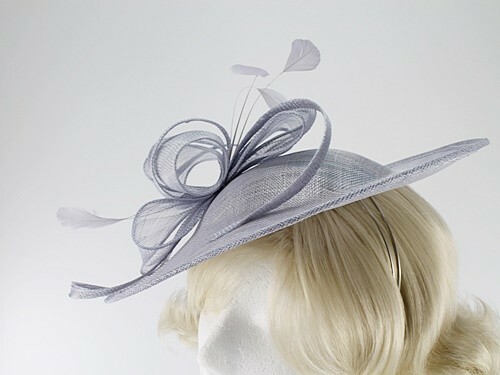 Max and Ellie Occasion Disc from Ascot Hats 4U. 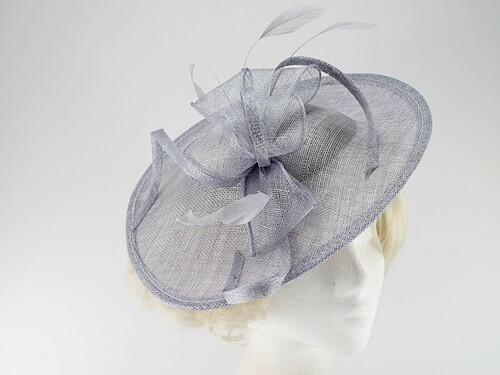 From the Max and Ellie 2019 Spring / Summer Collection, this stylish disc is made from sinamay with matching sinamay loops and feathers. 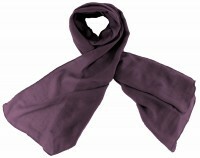 It measures approximately 28cm across and 33cm in length; forming an attractive teardrop shape. 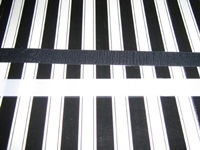 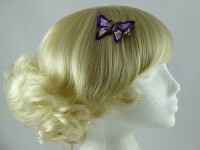 This disc secures to the head with a thin metal aliceband that is easy to hide under your hair.